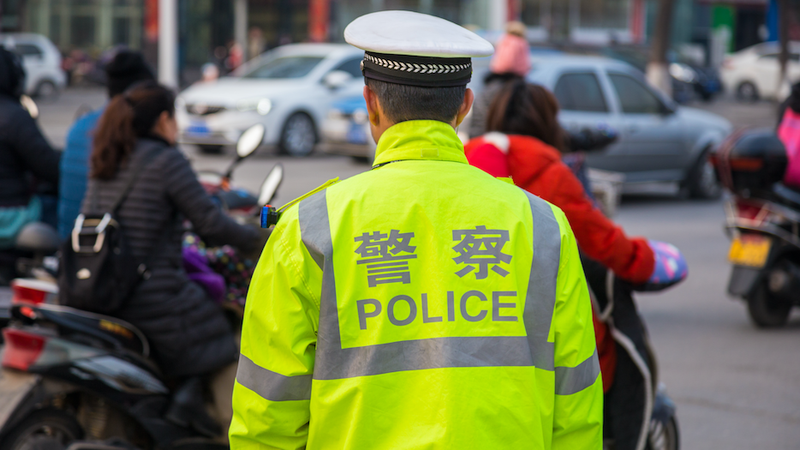 Chinese police are reportedly testing waste water for the presence of illegal substances, using the data to find illegal drug manufacturers in the country. As drugs pass through people’s bodies, they may be leaving a trail for police to follow. Li Xiqing, an environmental chemist at Peking University in Beijing aiding police in this effort, told Nature that police have begun using wastewater-based epidemiology (WBE) in Zhongshan to track drug use throughout the city and arrest illegal drug manufacturers. “Dozens” of Chinese cities are also using the technique to track illegal drug use, according to Nature. WBE technology measures the amount of drugs present in the wastewater and is generally a reliable indicator of drug use in neighborhoods. Li and the scientists at Peking University compared WBE data for methamphetamine and ketamine over a two-year period following a new federal crackdown on the popular drugs in 2013. As Li told Nature, methamphetamine use dropped by 42 percent and ketamine use decreased by 67 percent. Li credits the drop to more police interventions but also notes that police surveillance was not the original purpose of WBE tech. Scientists instead used it to help governments gauge the overall efficacy of drug reduction programs. Obviously, police arrest data wouldn’t paint the full picture, as there are enormous discrepancies between drug use and arrest rate based on which neighborhoods are policed and for which drugs. Using WBE, a community could see if, say, increasing outreach services or doubling police patrols reduced overall drug use at a more granular, neighboorhood level. Though Nature spotlighted China, WBE technology is being piloted here in the U.S. as well. A pair of MIT graduates, for example, are hoping to bring WBE technology to cities struggling against opioid addiction. Li told Nature the Chinese government is investing 10 million yuan ($1.5 million) in WBE projects. He hopes the technology becomes a new standard in stopping drug traffickers. “The experience and lessons from the application of WBE and its adoption by the Chinese drug police in their daily management will be very relevant for other countries,” he said.